San Juan Capistrano is a hidden gem in Orange County, California with an ideal location close to the south county beaches and a special interest for those looking for horse properties or historic homes. View all San Juan Capistrano homes for sale listed in the MLS below, or click to read more about San Juan Capistrano Real Estate You can also search for San Juan Capistrano Homes by map. We are licensed Realtors ® in San Juan Capistrano and can help you with your real estate transaction. San Juan Capistrano is a hidden gem for real estate in Orange County for those looking for historic homes, larger lots and for the ones who have interest in horses and horse properties. 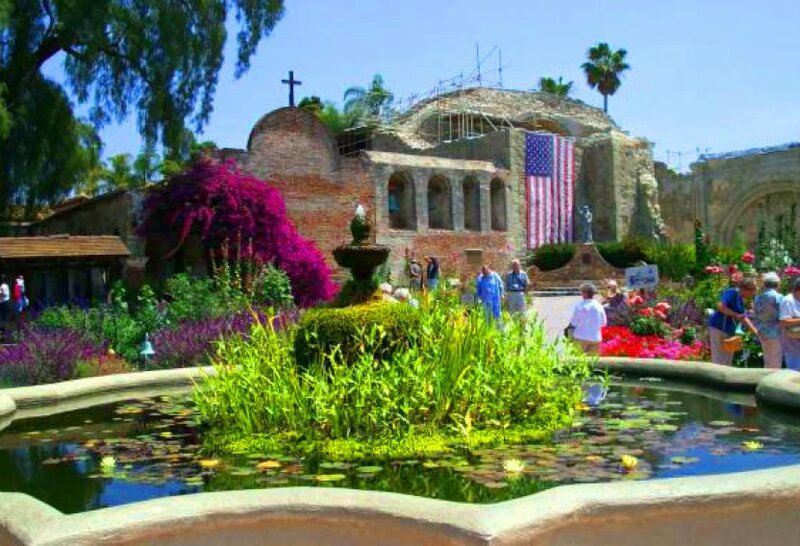 San Juan Capistrano is one of Orange County's oldest cities and home to the famous 'Mission', a historic catholic cathedral that is a central landmark within the city. Adobe structures, spanish red tiles and the train station contribute to the pictoresque city and adds charm to the homes in the city. 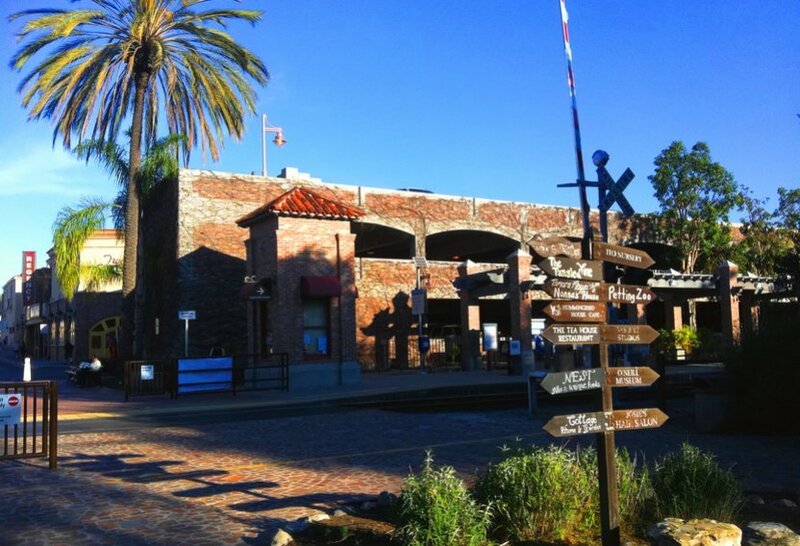 There's some interesting facts about San Juan Capistrano: the city is known as the Horse Capital of the West Coast, with a rich history that supports this horse and landmark community. San Juan Capistrano is filled with people passionate about history, and growth of all things equestrian. The city, who celebrated its 50th anniversary in 2011, is also well known for the cliff swallows that come to spend every summer in the city and leave in late October to travel over 6000 miles to Goya, Argentina, and this is the cities biggest event of the year, with a 'Fiesta de las Golondrinas' Parade each year in March. 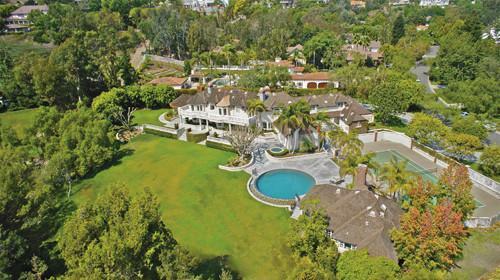 Real estate in San Juan Capistrano can come in all sizes and budgets. Even though San Juan Capistrano's homes tend to be less pricey than its neighbor cities of Dana Point and San Clemente, homes can go from modest and small condos and houses to historic homes, to horse properties in multi million dollar majestic estates. San Juan Capistrano has it all. Even ocean view estates with private pools and tennis courts, horse stables and the many luxuries in demand in Orange County. Looking for a San Juan Capistrano home in a specific area? 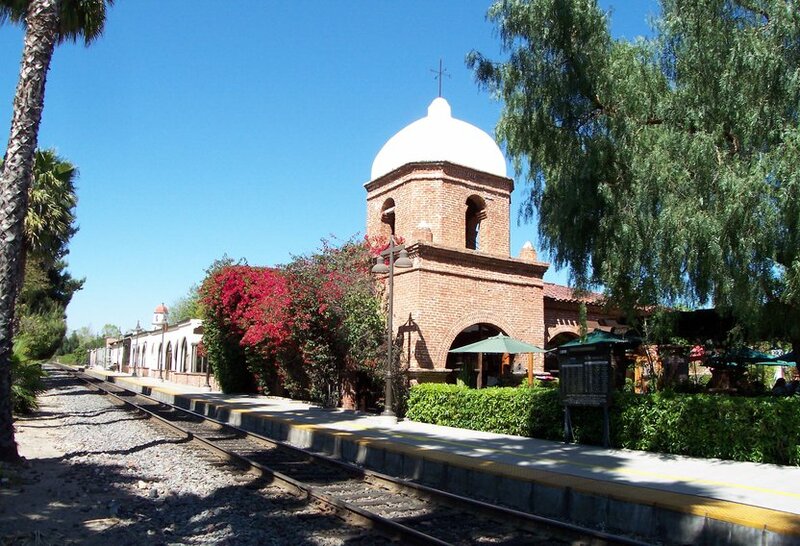 The Mission Area: characterized by having historic homes, and its the most touristy area, with the Mission and its surroundings. 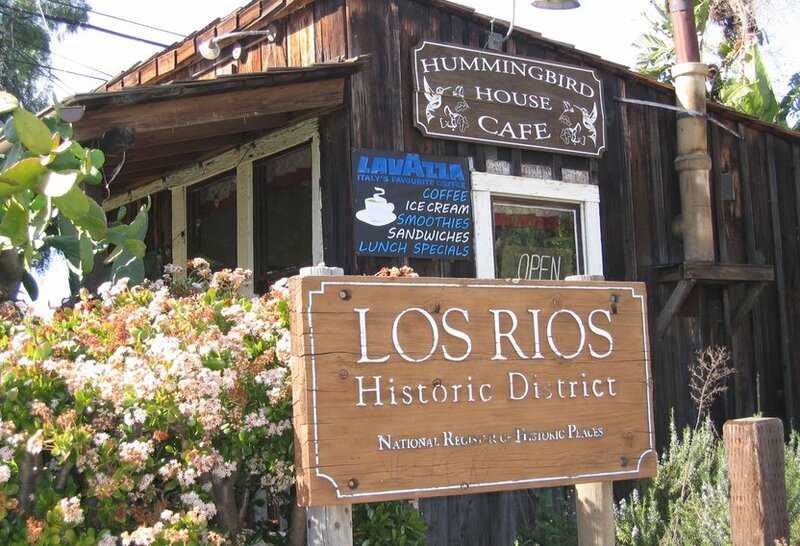 Here's where California’s oldest neighborhood is: the Los Rios Historic District. Architectural styles along the neighborhood capture two centuries worth of history. Mission Area homes vary from small condos to historic ranch homes in the millions. San Juan South: neighborhoods here provide fantastic ocean, hills or golf course views, with luxury gated neighborhoods like Connemara by the Sea. San Juan North: this area is where the Marbella Country Club and its neighborhoods is located, with many homes overlooking the greens. 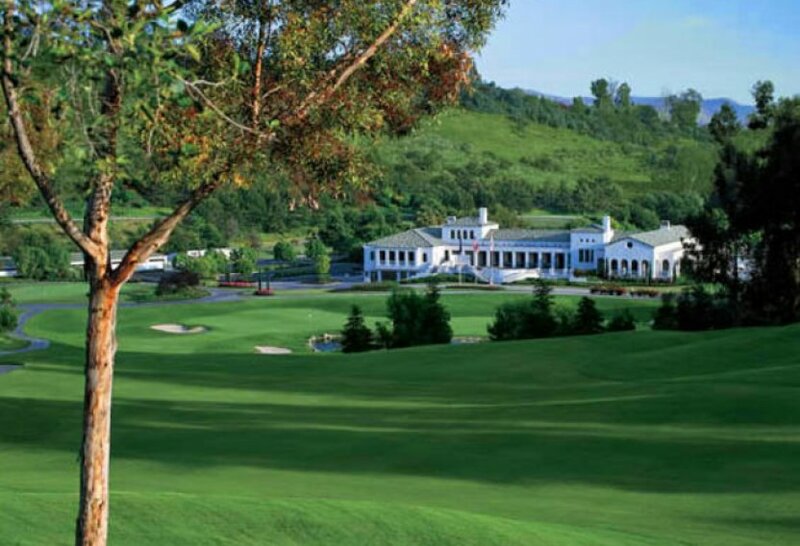 Ortega Area: neighborhoods located in this area along Ortega Highway on the east side of the 5 Freeway, include luxury equestrian neighborhoods like The Hunt Club and the newer Rancho Madrina. Many homes here are larger in size, but smaller condos can also be found. Del Obispo Area: is the area bordering Dana Point's own Del Obispo area, and the Mission Area of San Juan Capistrano, with a mix of homes that have the convenience of location close to the beaches of Dana Point, to the Mission, to the Ocean Ranch shopping center in Laguna Niguel and easy access to the freeway. 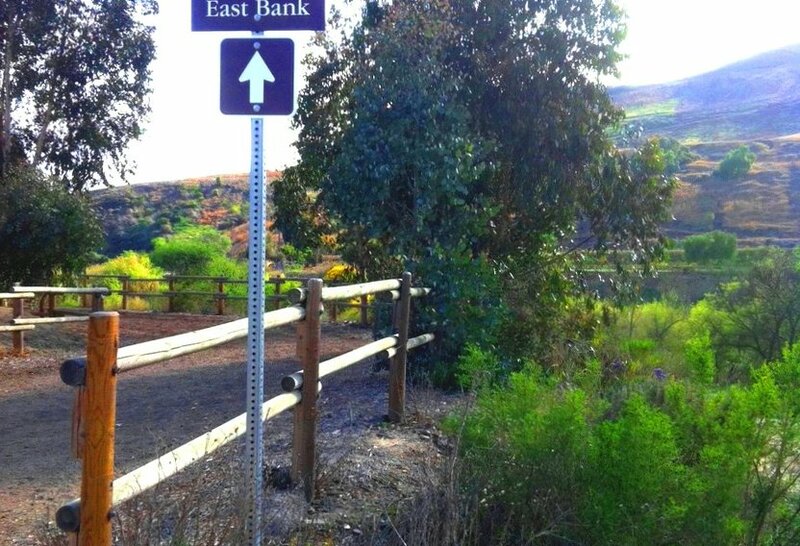 San Juan Capistrano also characterizes itself for having open space and over 50 miles of trails, that allows dogs, bikes, hikers, and horses on many of the trails. 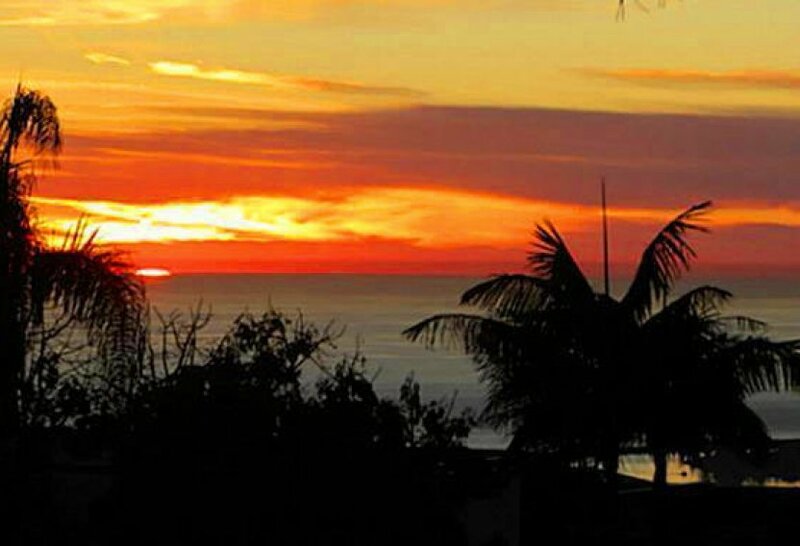 If you are looking for a specific type of home in San Juan Capistrano, or if you need more information on any of the homes listed above, please contact us, we will be happy to help you with your real estate search in the beautiful San Juan Capistrano. 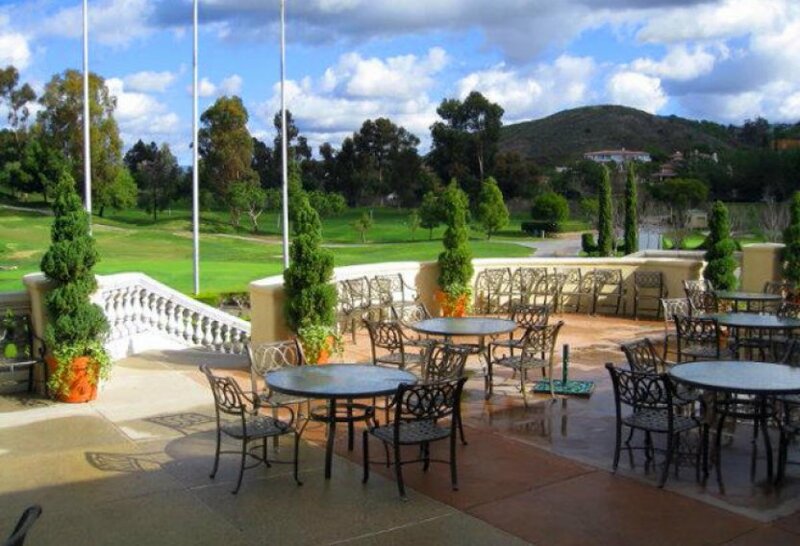 OCDreamhomes | 26131 Marguerite Parkway, Suite C, Mission Viejo, CA 92691 | All information herein is deemed reliable but not guaranteed | Sitemap | CA license #01517198 | San Juan Capistrano Real Estate: Homes and Condos for Sale.